Facebook may have gone through its share of troubles in recent years but it remains the dominant platform in social media. Today, even with the negative press it received in 2017 and 2018, Statista’s data shows that it’s still home to 2.32 billion active monthly users. Part of the company’s enduring appeal and, in turn, success has been its ability to adapt. Tracking the evolution of Facebook, Forbes’ pictorial overview shows its shift from basic profile pages to a multimedia platform where big brands are more visible than individuals. As the site has evolved, so too have its financial fortunes. Although estimates vary, GoBankingRates pegs its value at £105 billion and market cap between £263 billion and £356 billion. Given its prominence, Facebook has become a default investment for traders. Typically topping the list stocks on CFD (contracts for difference) trading charts, Mark Zuckerberg’s company is a major player in the financial world. 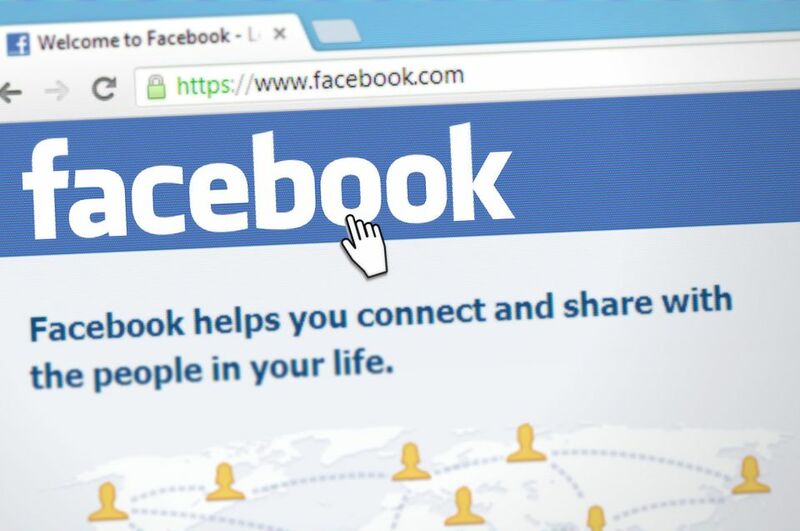 Indeed, at online brokerage IG, CFD trading options for Facebook are often discussed in daily insights and traders flock to invest in this option, as it’s a familiar name to almost everyone. Because so many tech companies feed into Facebook, however, any stock movements have a knock-on effect. In that sense, Facebook has become a barometer for tech investors over the last decade. Still, with competitors starting to gain traction and its reputation taking a battering in recent years, its status is by no means secure. Although it would take a lot to remove it from the top of the tech industry, it needs to change if it wants to maintain its lofty position. Perhaps the most important change Facebook needs to make is a move back to its roots. When it launched in 2004, the fundamental goal was to help students keep in touch with their peers. From there, the concept spread and Facebook became the best way to connect, track and communicate with friends. However, somewhere along the way, it seems to have lost sight of this goal. Addressing this, the company announced in March 2019 that it was pressing ahead with an encrypted messaging service. Similar to WhatsApp, the new feature will attempt to improve communication online. Discussing his plans, Zuckerberg said the goal was to make posting and communicating on Facebook more private. By using an encrypted messaging service, he believes he can still revolutionise our online interactions. In line with storing less personal data, Facebook needs to become more transparent. Even though the Cambridge Analytica scandal opened up the doors, a lot was left unsaid. That, more than anything, left a sour taste that some users can’t wash away. To remain the number one social media company, Facebook needs to be less defensive, accept that some policies may be criticized and move forward. Only by losing its air of secrecy will it be able to move forward and, importantly, continue to grow. The final change is one that would be the most instantly recognisable. Today, the average Facebook feed looks more like the classified ads section of a newspaper than a round-up people’s daily lives. 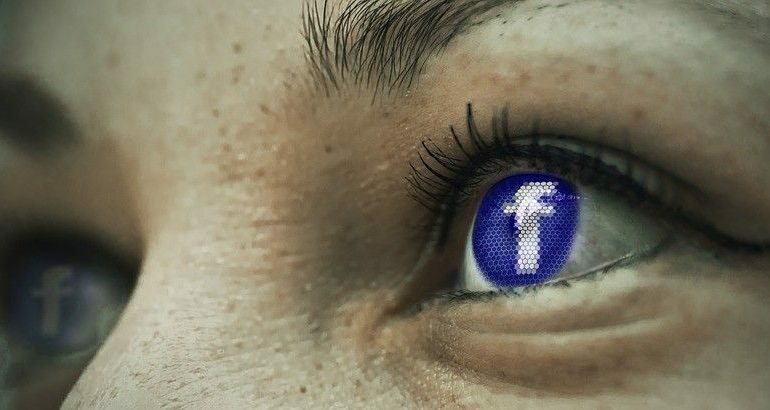 Although ads are integral to their business model, Facebook needs to find some balance. A simple solution would be a shift in layout to bring feeds back into the foreground. In essence, this strikes at the heart of Facebook’s dilemma. On the one hand, it needs to remain a business. On the other, it needs to serve its users. Naturally, there are no simple solutions. However, it ultimately needs to become a more user-friendly platform that resembles a place where people go to connect with friends rather than a data collection hub for big businesses.